Lisa has spent more than 23 years in insurance and financial services, focused on customizing financial plans and insurance programs to meet specific client needs. She brings this same commitment to ensuring a highly personalized and advisor-centric experience to her role serving the network’s advisor partners. She plays an integral role in recruiting advisors to Sequoia Financial Network. Her depth of knowledge and experience in the areas of retirement and investment planning, employee benefits, and life, disability and long-term care insurance enables her to provide guidance and share best practices with the affiliated advisors seeking to broaden their product knowledge and service offerings. Lisa is a Certified Funds Specialist® (CFS®) and has completed three courses toward the CERTIFIED FINANCIAL PLANNER™ (CFP®) certification. Lisa holds her FINRA Series 6 and 63 registrations with LPL Financial, as well as state Life & Health Insurance and Property & Casualty insurance licenses. She is a member of the Agency Management Resource Group (AMTC), GAMA International and the National Association of Insurance and Financial Advisors (NAIFA). In 2007, Lisa was nominated for the National Association of Professional and Executive Women (NAPEW) and the Cambridge Who's Who Among Executive and Professional Women awards. She was a Breakout Speaker at the LAMP Conference sponsored through GAMA in 2006, and was the recipient of both the 2005 and 2006 "Recruiter of the Year" awards from Securian Financial Network. The award honors recruiters among the firm’s 65 offices nationwide who meet high annual performance standards for recruiting financial advisors. 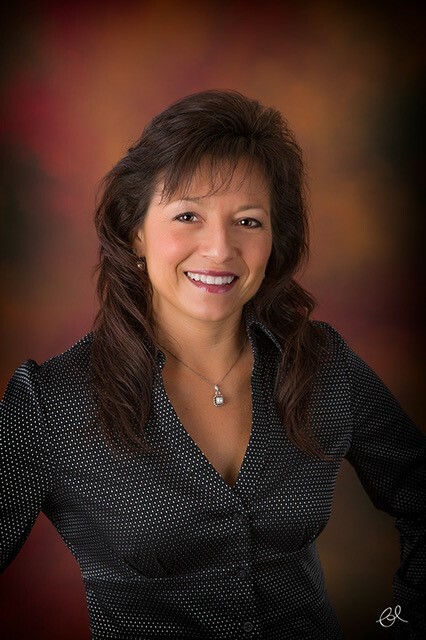 Lisa also received the 2005 "Recruiting Specialist Award" for GAMA International and was ranked the #2 recruiter for Securian Financial Network in 2004, based on recruiting volume. In 1996, she was named "Recruiter of the Year" for Prudential, based on recruiting volume. Lisa attended Northeastern Illinois University where she studied Kinesiology and is a certified Emergency Medical Technician (EMT). Lisa lives in Hoffman Estates, IL with her son Brett. She has been a member of the Empowering Women Network (EWN) for the past eight years and serves on the leadership team where she organizes the annual golf outing. She enjoys golf, wine and physical fitness, especially running for a cause. Lisa has completed several half marathons and a 3-day breast cancer walk.